REFURBISHED GRADE A ‘LIKE NEW RETAIL READY’ Condition has NO cosmetic defects, blemishes, dents, scratches or signs of age. we are confident in our refurbishment. 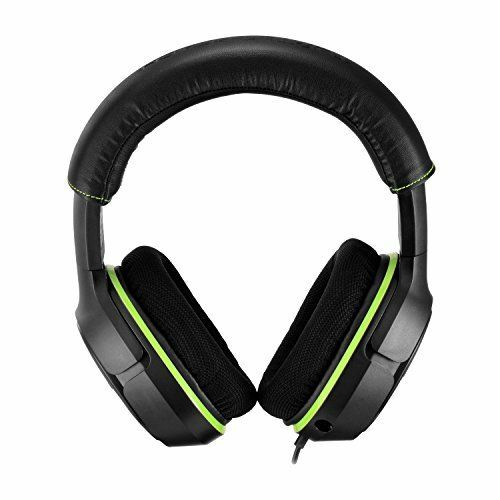 The Turtle Beach XO Three officially licensed gaming headset for Xbox One delivers the unbeatable sound and quick access controls needed for multiplayer victory. The XO Three provides amazing game and chats audio through large 50mm over-ear speakers while Turtle Beach’s renowned high-sensitivity mic picks-up your voice loud and clear. 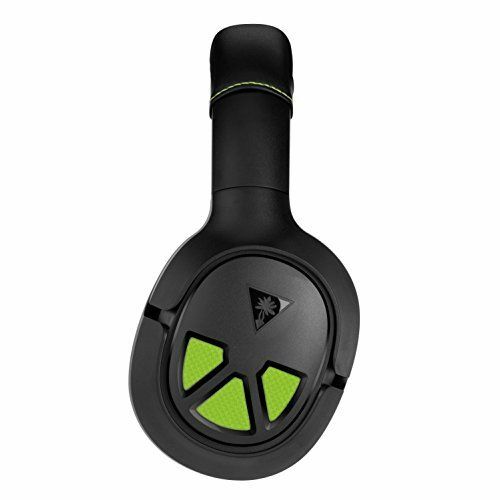 The XO Three’s fabric-wrapped ear-cushions and leather-wrapped headband offer better breathability and added comfort for those hours-long gaming sessions, and the adjustable mic can be removed when watching movies and listening to music. Convenient in-line controls place Master Volume and Mic Mute right at your fingertips, and the standard 3.5mm connection makes the XO Three great for using with other compatible devices. 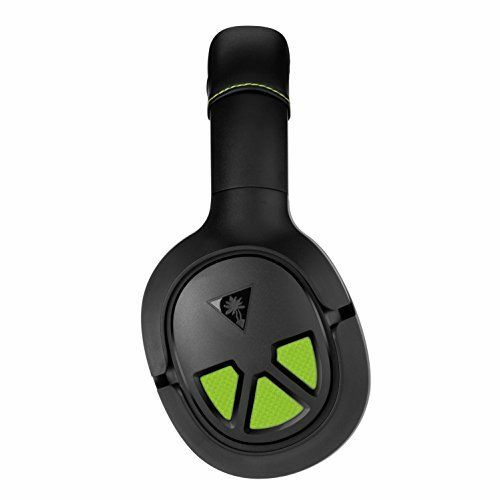 Additionally, the XO Three is surround sound ready for Xbox One and compatible Windows 10 PCs. 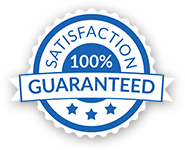 deliver the highest quality to our customers. control with a score of 100% approval are released for the retail market. after the end of the auction. caused by buyer neglect or abuse. operating system of the device. purchasing will clearly be marked on the listing page. I received my item but it’s missing something…what now? messaging so we can send you the missing item/accessory right away. I received the wrong item…what now? messaging so we can get the right item sent to you right away. arise, so please give us a chance to do so prior to potentially posting any negative feedback. are sure that we can provide a solution that makes you happy. with every product on VIPOUTLET. within 30 Days. We’ve got it all covered. comes standard with every purchase. No extra charges. No Upsells.